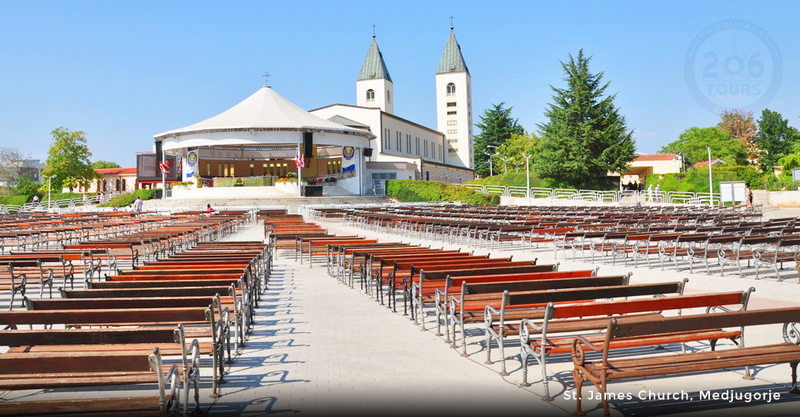 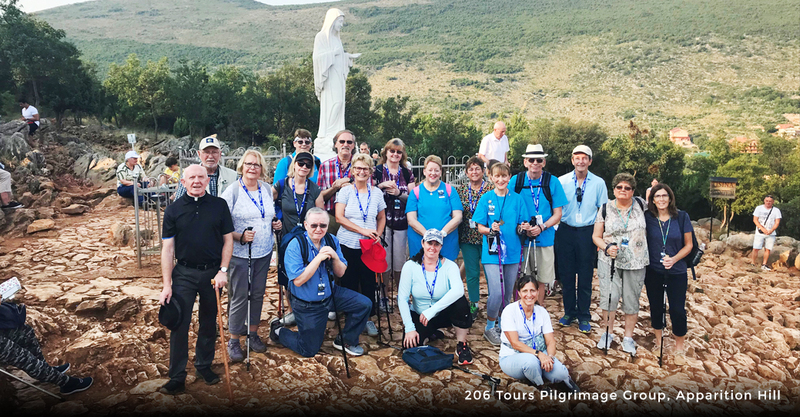 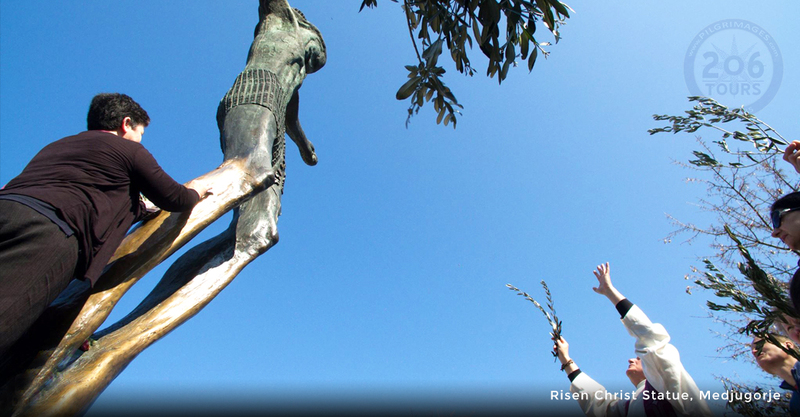 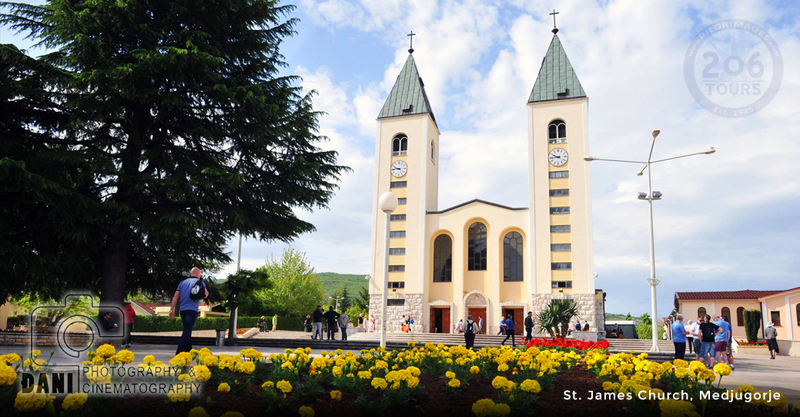 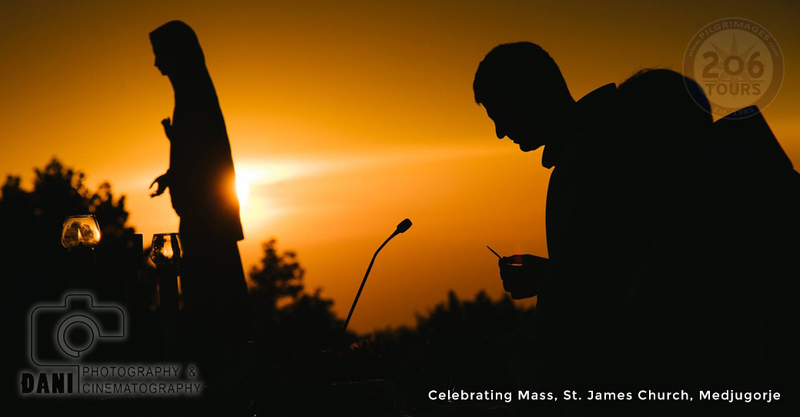 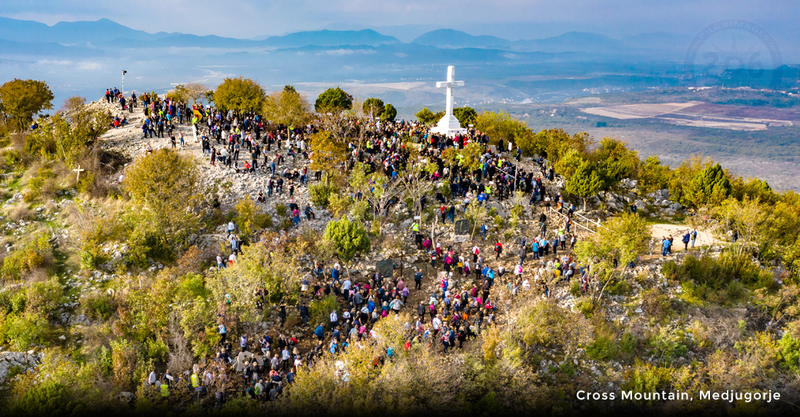 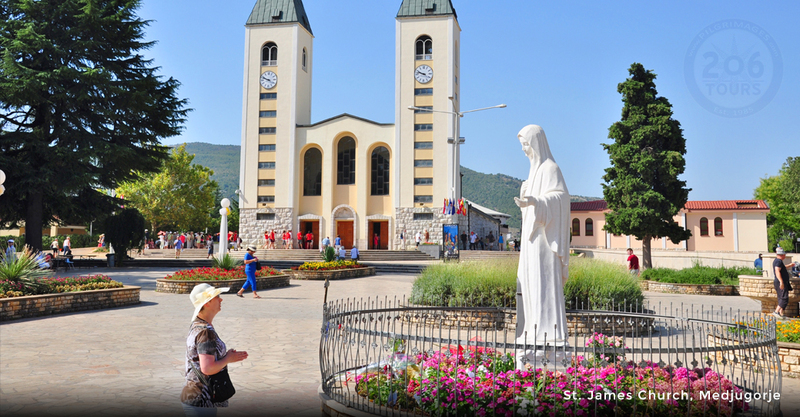 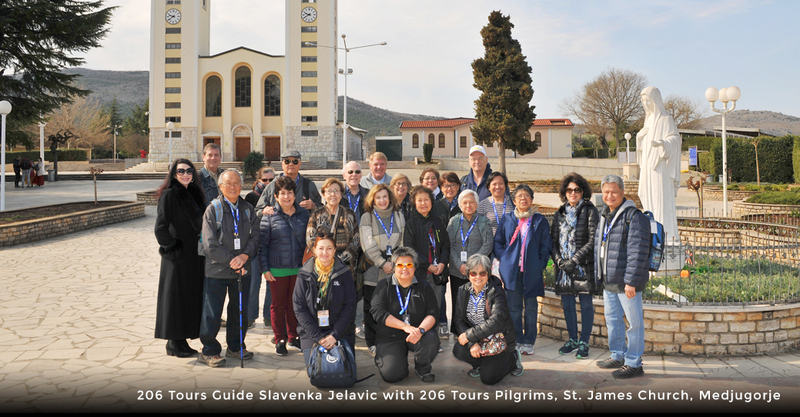 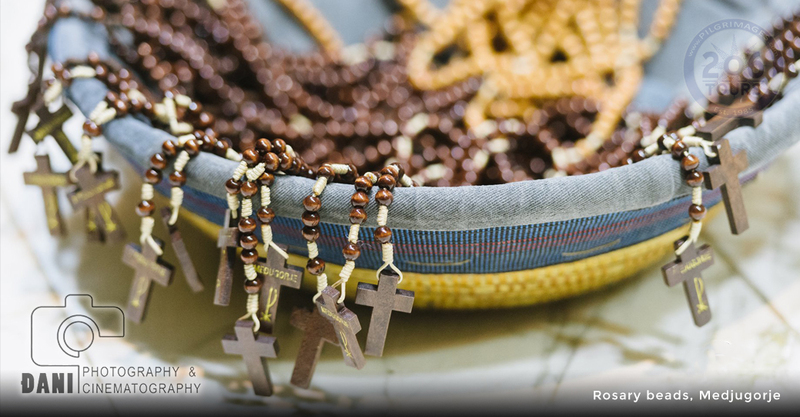 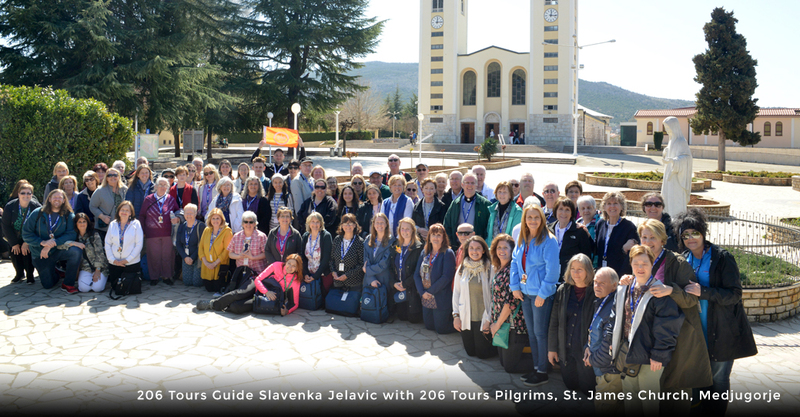 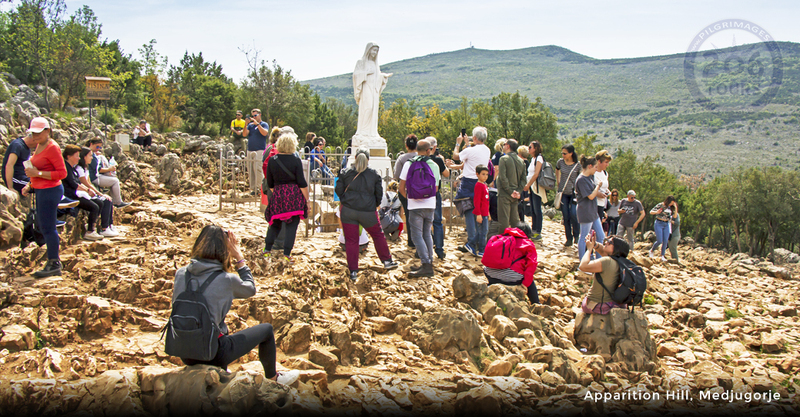 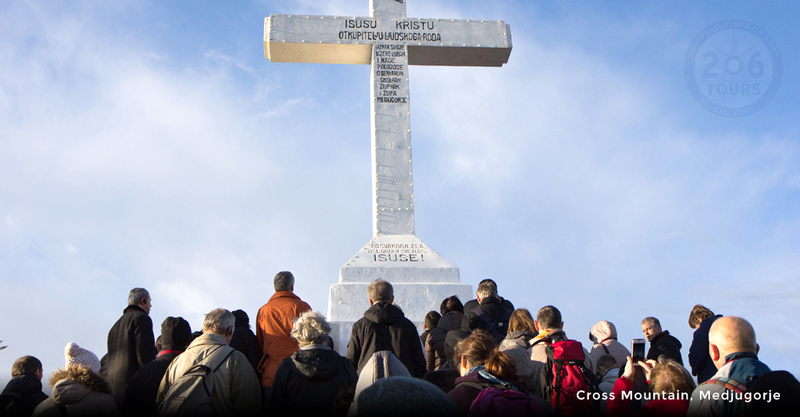 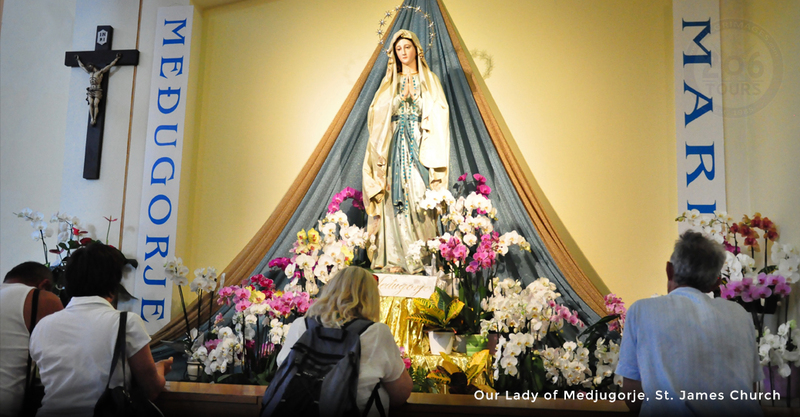 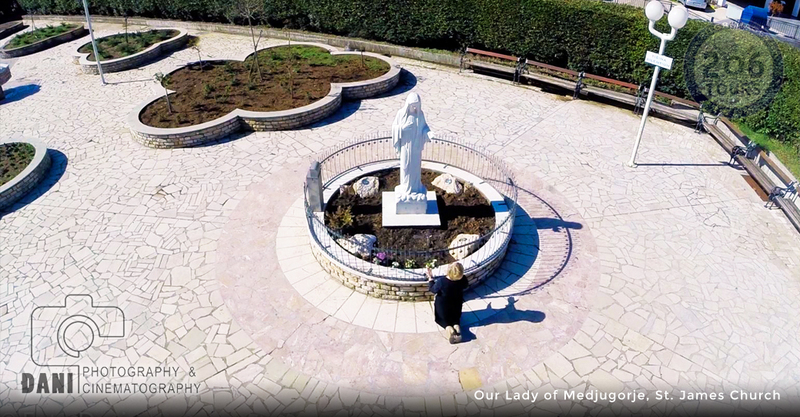 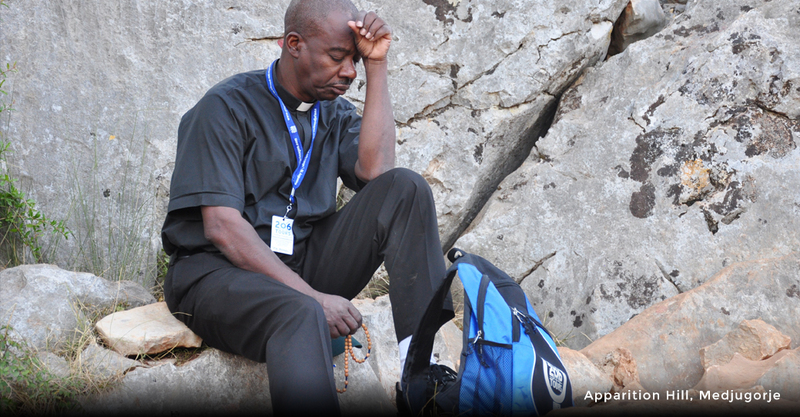 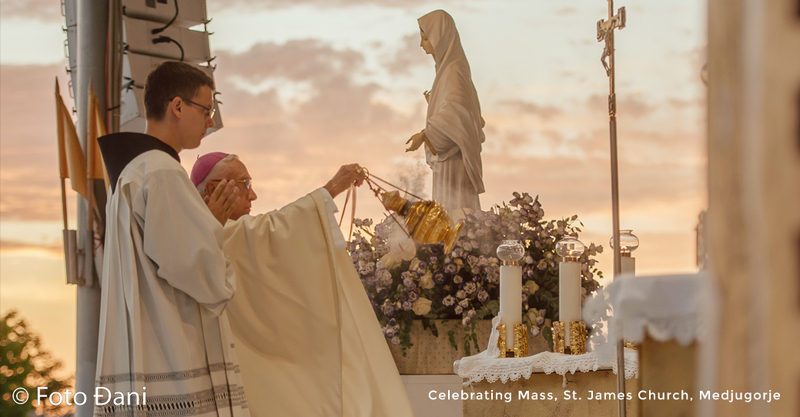 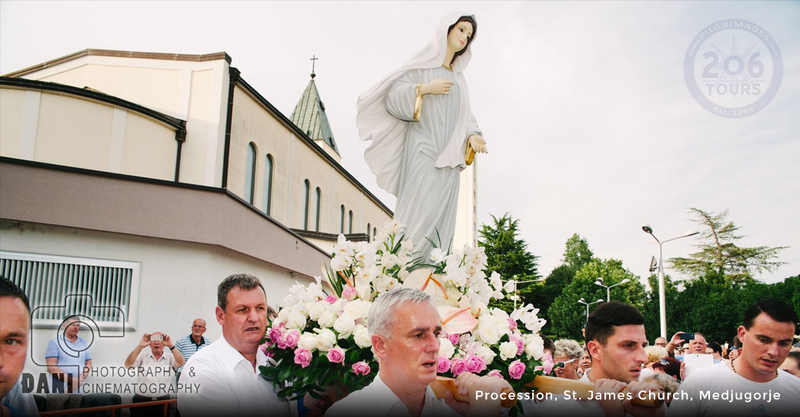 Medjugorje is a place of peace and prayer where 40 million people have visited the now popular Pilgrimage site. 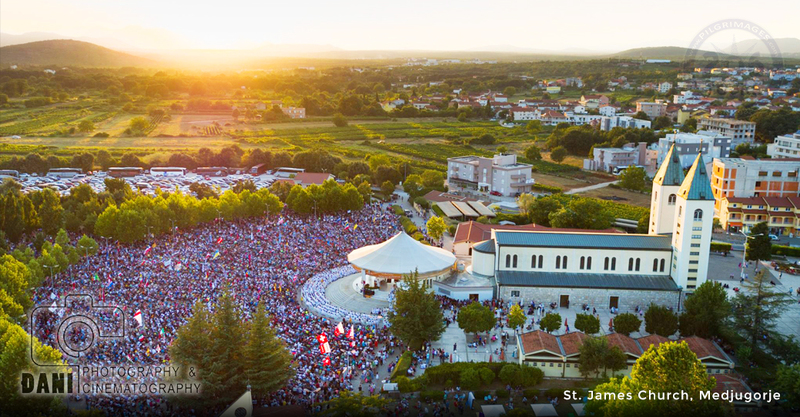 In 2018 Pope Francis appointed Archbishop Henryk Hoser the “Apostolic Visitor” to Medjugorje in steps to officially recognize Medjugorje as a sacred Catholic site. 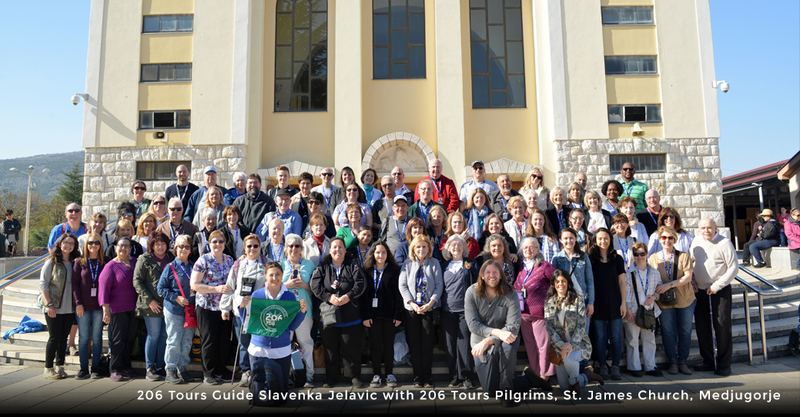 After an early breakfast and heartfelt farewells, we leave by motor coach for Dubrovnik Airport (Split or Sarajevo) for our return flights home.